It is that time of year everyone starts their spring cleaning. But don"t just think about the clothes you need to go through, or cleaning out those cabinets, make sure your home gets the proper care it needs. 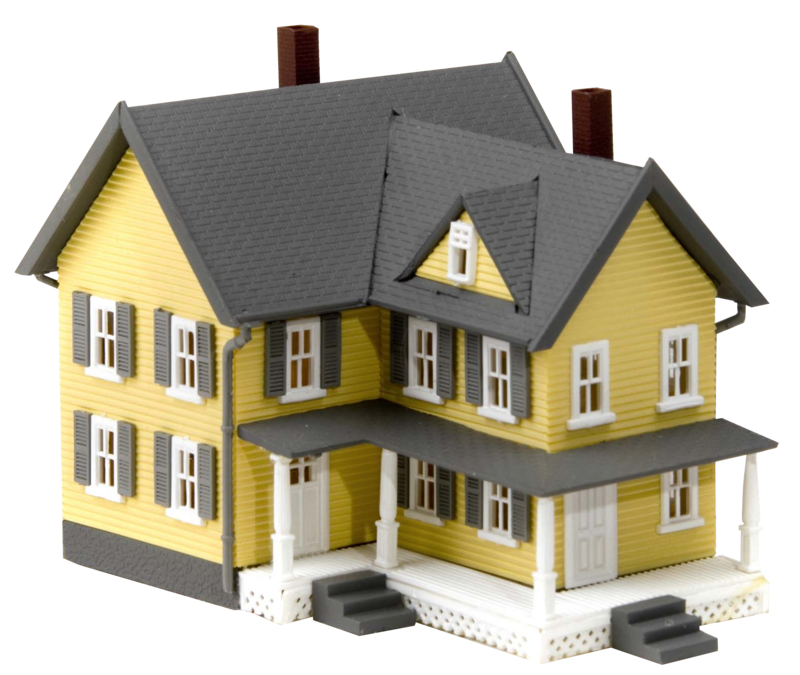 Call us today for a home inspection. 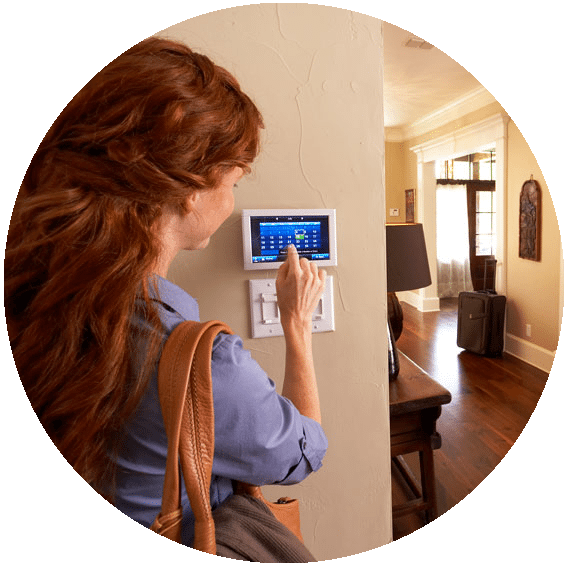 For $99 (regularly $250) we will inspect your air conditioner, heat pump, hot water tank, duct work, and even test your smoke detectors! Our trained technicians are able to service all makes and models not matter where they were purchased. From Tane, Carrier, Lennox, Goodman, Comfortmaker, York, Bryant, and more. Don"t wait until it gets too hot and your AC stops working. 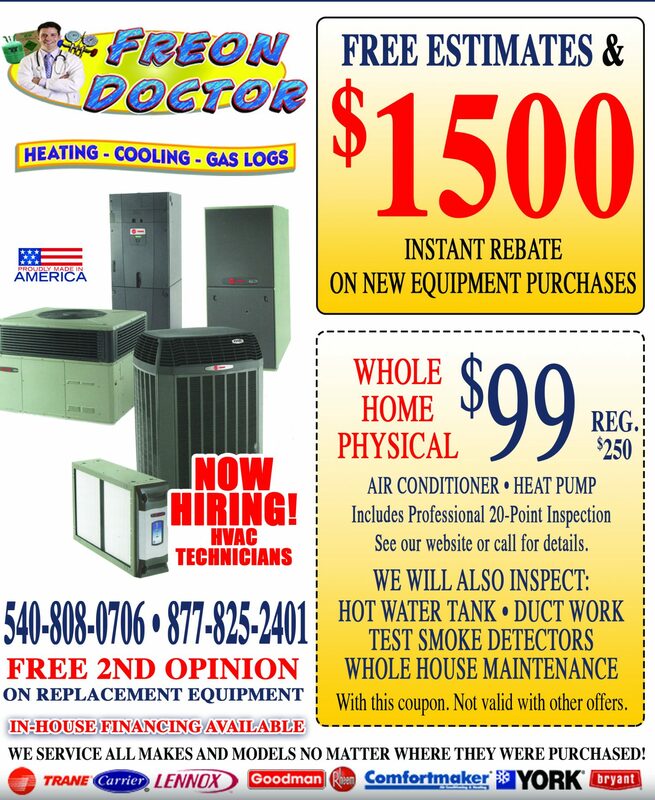 Put your home"s health in the doctor"s hands.Contact us today to help save on those expensive repairs.